Last year, retail analyst firm IHL Group released a report noting that retailers lose a staggering $1.75 trillion annually due to overstocks, out-of-stocks and returns. Of that total, returns makes up $642.6 billion annually. With these figures in mind, it’s important these days to ensure a strong Returns policy is in place. The prevention and later handling of the returns can really have a big impact on an e-commerce retailer’s bottom line. A retailer’s return policy could be costing them big time with regards to lost sales. Another study in 2013 by e-commerce data specialists, Granify, showed a strong return policy as the largest influence for online shoppers of clothing and apparel. In fact, a solid return policy and positive customer reviews actually outranked price with most customers. There could be numerous reasons for a return (customer can’t hold and feel the product prior to purchase, buyer’s remorse, etc. ), but what’s for certain these days is consumers need a clear path for making a return before they even make their purchase online. Shipments will begin soaring as high as Santa’s sleigh in the weeks ahead. And once we ring in the New Year, returns will be piling up just about as high. But have no fear. Based on our experience within the order fulfillment realm, we can help you mine for potential gold within those hills of returned packages. 1) Know your “true” cost for returns – Everything starts with calculating costs. Underestimate your costs and you may think you can sustain a higher level of returns, while still achieving your financial goals. Overestimate your costs and you might provide a less friendly customer service level that could mean lower sales. 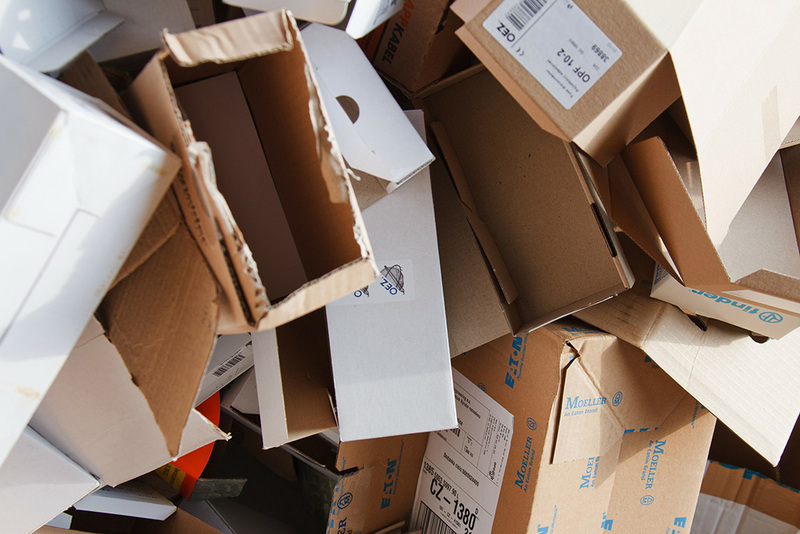 Consider all the cost elements: customer service, shipping and receiving, processing returned goods, refurbishment, recycling product, disposal of returned items and costs for storage. 2) Good Feedback and On-going Process Improvement – To have a strong returns program you have to understand why they are occurring in the first place. Buyer’s remorse is a big one. Oftentimes, products fail to meet customer’s expectations. Here’s a few questions you might ask about your business: What expectations are you setting with your customer? Are you delivering on product promises? Are enough items available? Can you fulfill shipping and delivery times? Your business can refine the product promise message to more accurately shape the customer’s expectation. A solid order management system allows the customer service agent and shopping cart user to know if the product is actually in stock. A fulfillment center with same-day processing strategy will reduce time from order to delivery. Proper placement of logistics operations can reduce time in transit, and lower shipping costs. Define where the majority of your customers are buying from and position your fulfillment operation so that the majority can be reached within 2 days. Just keep it – If it’s a low cost item, sometimes it’s easier to just avoid the physical return and allow the customer to retain the item. Have the Customer Pay – Perhaps the most popular choice; however, consider adding a spin. Often it’s less expensive for the retailer, especially via a fulfillment partner, to transport a returned package. As such, offer your customers a prepaid shipping label for a fee that’s a win-win for all parties. The customer pays less and avoids many of the hassles of a return. Free to the Customer – More favorable for the customer but difficult for most retailers to entertain. If you’re looking to score points with the customer through this method, make sure to initiate the return via a return label program at optimal pricing versus reimbursing the customer at retail shipping rates. This is a ‘Gold in them Hills’ option because everyone is happy and the Marketer can introduce it only after the Save-the-Sale attempts have failed. But it doesn’t end there. By controlling returns, retailers proactively notify customers of return status, dramatically reducing customer service calls. Techniques include email confirmations in the following areas: package delivery, arrival to the warehouse, when processing occurs and once the credit or refund is issued. These are little details that can go a long way to improving customer satisfaction. And they reduce customer service costs. At the end of the day, you want to build loyal customers who communicate positive experiences – thus creating credibility with new customers.